Delivers a high definition telepresence collaboration experience to Microsoft Lync environments. 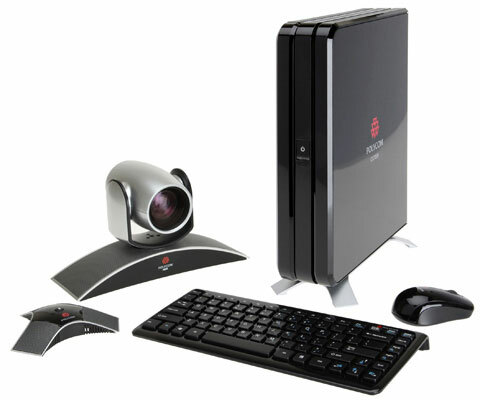 The Polycom CX7000 unified collaboration system redefines the way users communicate by providing a unique multi-way collaboration experience with high definition (HD) telepresence technology. The result is a rich unified communication experience that enables Microsoft Lync users to collaborate naturally and effortlessly without boundaries.